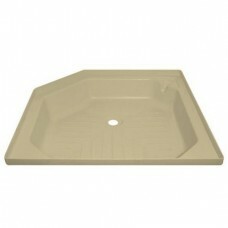 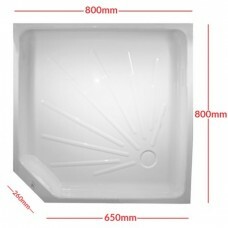 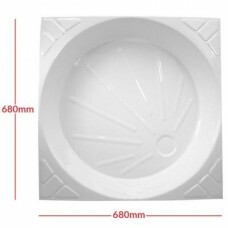 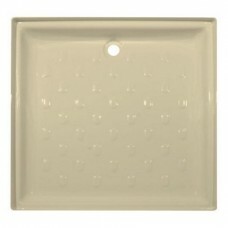 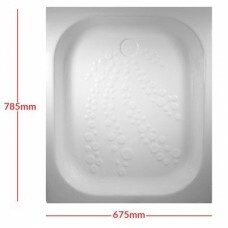 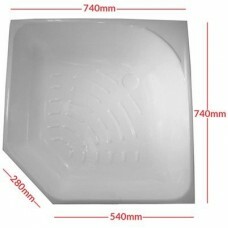 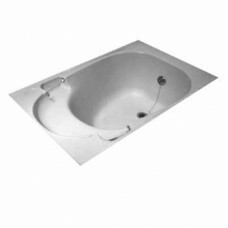 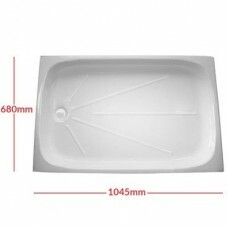 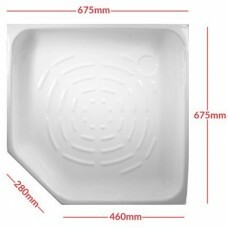 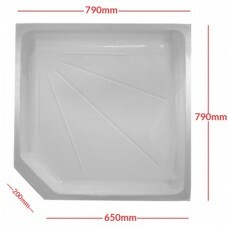 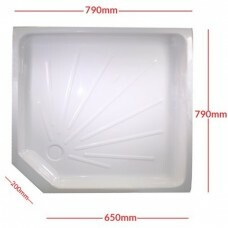 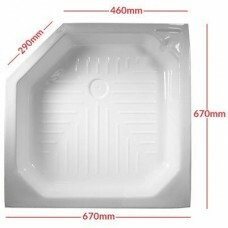 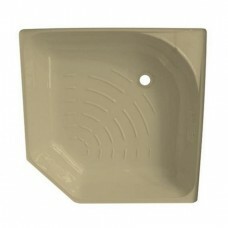 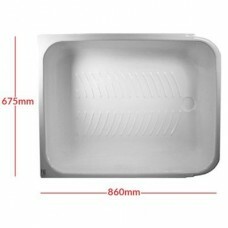 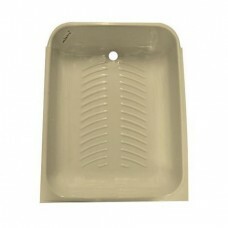 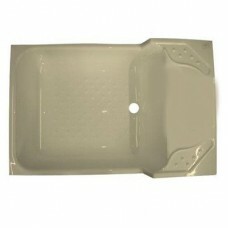 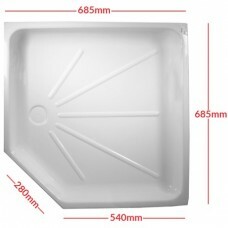 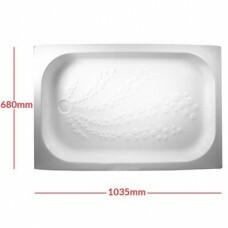 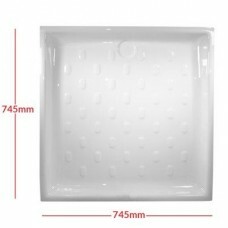 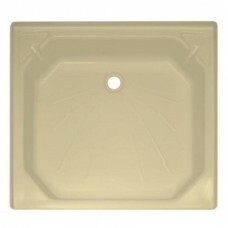 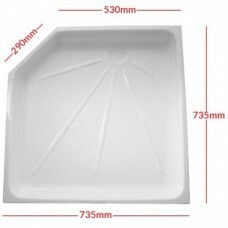 Shower repair skins are a convenient and time saving way of repairing a shower tray without requiring the total removal of the existing tray. 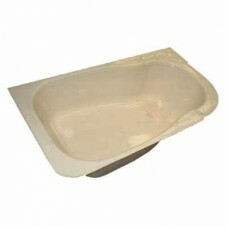 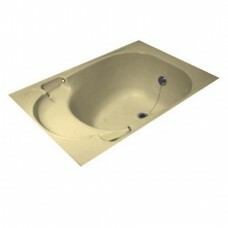 Repair skins are bonded on top of the old damaged tray and sealed to the existing wall. 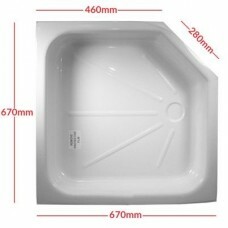 Angled Shower Repair Skin 27" x 27"..
Bath repair skin (HFG7247) 1210mm x 680mm..
Keswick shower skin white, 1035 x 680..
MINI KESWICK SHOWER SKIN WHITE PC003171E.. 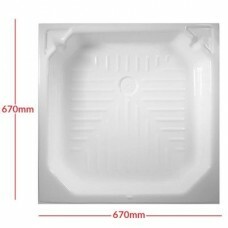 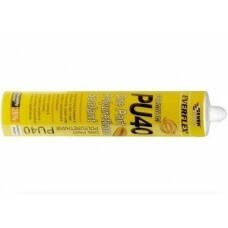 Plastic Shower Repair Skin 27" x 27"..
PU Polyurethane Sealant/Adhesive PU40Used to bond shower tray repair skin onto t..
Shower Repair Skin 30" x 30"..
Shower Skin, HFE0929, SIZE:(mm) 740 x 540 x 740 x 540 ..
SHOWER SKIN HFE0930 675 X 675 WHITE ONLY..
Shower skin white, with cut off corner, 800mm..
Shower Skin PC1638B, White 685mm x 685mm with cut off corner 80mm deep..
Shower skin white, with cut off corner, 670mm (PC004835)..
Shower skin white 680mm x 1045mm..
Shower skin PC1328B (Fitted into ABI Arizona and others) SIZE: 735mm x 735mm x 5..
Shower tray skin PC1557 (Fitted to Cosalt and others)SIZE: 680mm x 680mm x 480mm..
Small shower skin (tray with wall seat) 860mm x 662mm..
Small sit shower skin 680mm x 1045mm x 250mmSoft Cream..